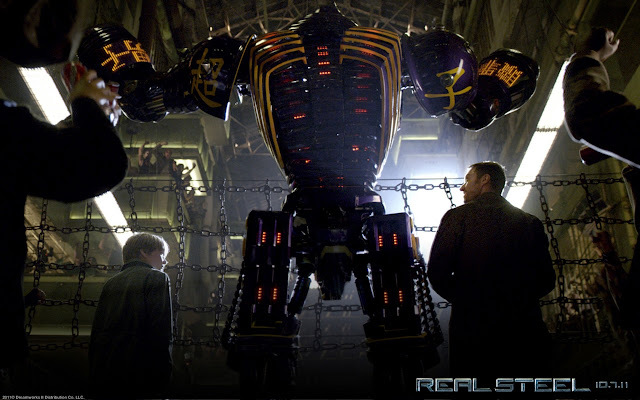 Hugh Jackman makes a monster comeback with awesome prizefighting robots in Real Steel! Rumor has it that its just going to be like Transformers, but it wasn't - it was definitely better! 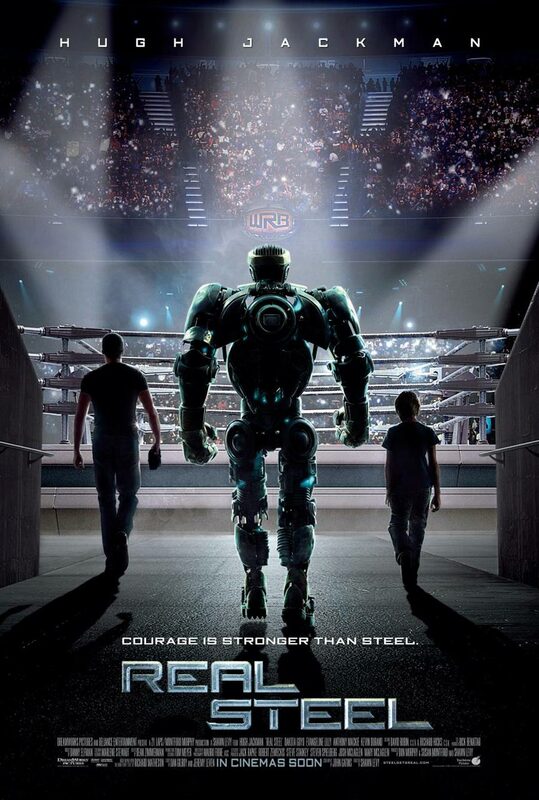 Real Steel is set in the future where the sport of boxing has gone high-tech. 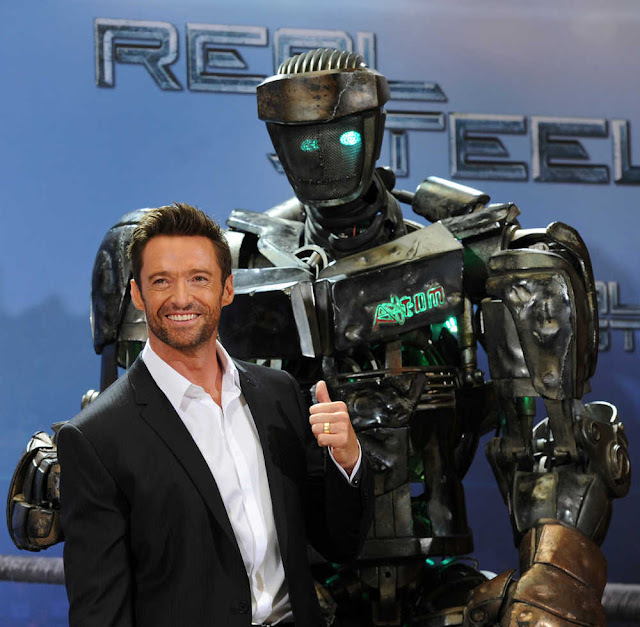 Hugh Jackman plays Charlie Kenton, a former prizefighter who lost his career when 2000 pound, 8 foot steel robots became the in thing. 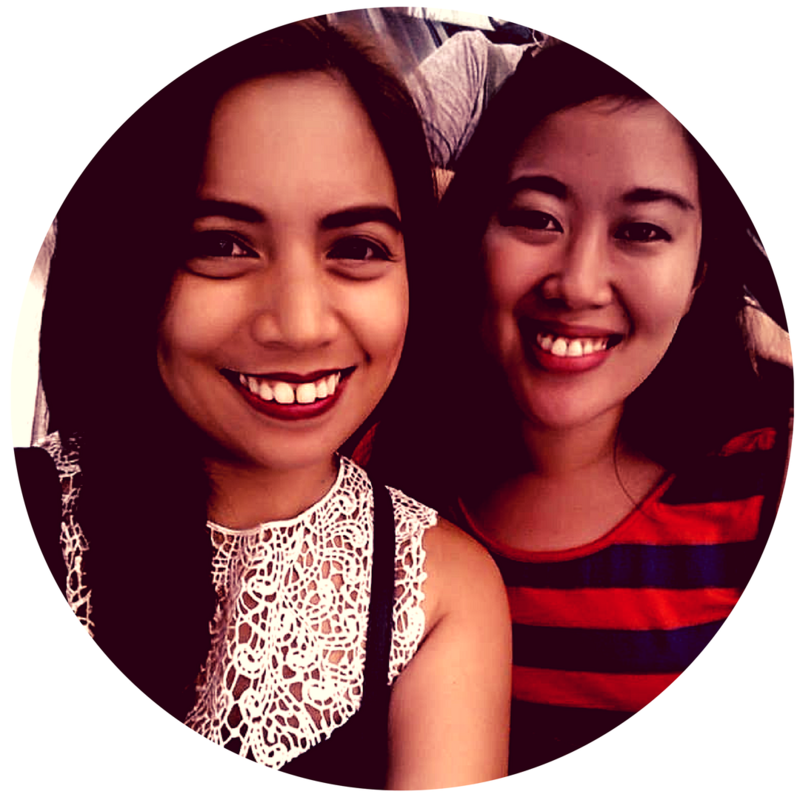 Now a small time promoter, Charlie earns just enough money to make ends meet. He also spends his time looking through scraps of old robots to repair the "wounds" of his prizefighter. Charlie reluctantly teams up with his estranged son Max (Dakota Goyo) to build and train a championship contender. Charlie and Max against all odds, get one last shot at a comeback. The storyline kept me at the edge of my seat. Although it doesn't showcase anything new except for the idea of Robot boxers, it really entertained the boxing fan out of me until the end. The story was packed with different genres- there was of course action, definitely drama, although there were some attempts to inject a little comedy, a weak attempt but I would have to give them an A for effort although it was not necessary in the film. The journey of Charlie Kenton and Max was inspiring, it also showcased the love of family and how one who came from nothing can be something. A tried and tested formula that worked for the film. 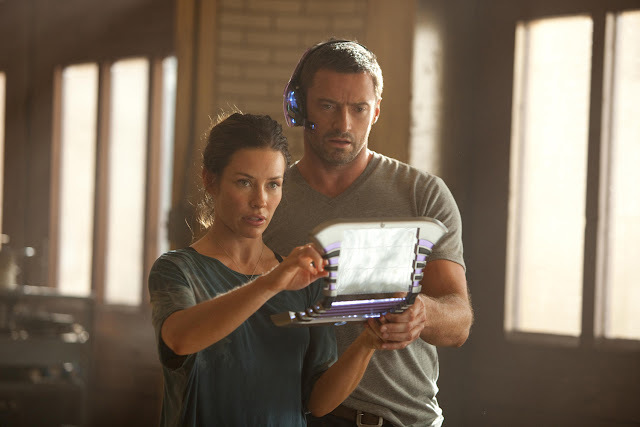 The movie may not be that good without the amazing heartfelt performance of Hugh Jackman and Dakota Goyo. They were well casted, as both actors have this unbelievable ability to really connect with the audience. Dakota was surprisingly good at a young age, he actually reminds me of young Ethan Hawke. His acting was seamless, the emotions were really felt all throughout the movie. He infuses this natural authenticity in the character he portrays. I hope that this kid will grow up to become a famous actor instead of being just one of them famous-then child stars. Hugh Jackman was the perfect ingredient to back up the magnificent robots. After training with Sugar Ray Leonard for this movie, he was a believable boxer in the film. I have one word for Mr Jackman: Respect. Of course who would not forget the magnificent robots (I think I used superlatives in this review way too much!) These robots which range from 7'6" to 8'5" in height mimicked humans through motion capture technology. With the help of boxing great Sugar Ray Leonard, the movements of course have this grain of legitimacy. I can't help but be excited by the future of the technology showcased in the film. Some examples are Hugh Jackmans cellphone, the laptops among others. It seemed believable that this will be the future of technology and I just can't wait to see it. Overall, it was a full film. Definitely a must watch with your family, with your significant other or with your friends. Opening across the Philippines on Oct. 12 in IMAX, 2D and regular theaters, “Real Steel” is a DreamWorks Picture distributed locally by Walt Disney Studios Motion Pictures International.